With just two days to go before the eighth edition of Cape Town Electronic Music Festival, we’re excited to see how this year’s “return to the source” ethos will play out for the festival and its all-star local lineup. Taking place at the Castle of Good Hope, CTEMF 2019 will be a completely new experience for both the punters and the organisers. With so much local talent to choose from, we’ve selected the top five acts we’re most excited to see at this year’s festival. Gaining immense attention around the world, Morena Leraba and his band landed performances at Festival Rituel 2 and Les Rencontres Trans Musicales in France, as well as Eurosonic Noorderslag in Holland last year—giving this Shepard from Lesotho the traction he deserves. Fusing electro, hip-hop, folk and psychedelic rock with the traditional Lesotho genre famo, Leraba’s sound breaks boundaries and delivers a mystifying experience to its unsuspecting audiences. 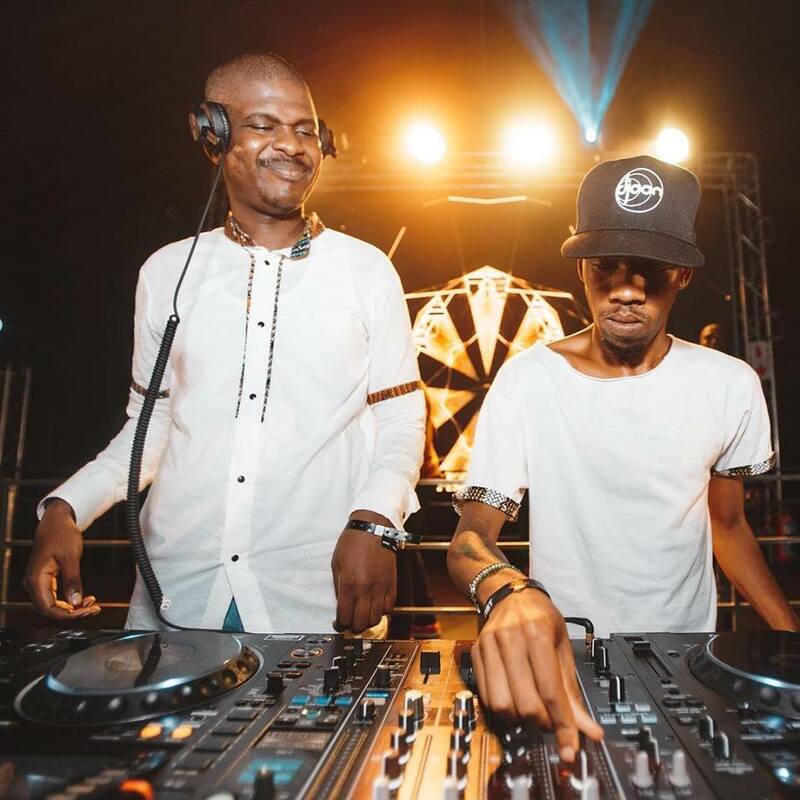 Durban duo Kususa released their first EP in 2017 on British label D.M Recordings, and what followed would take these promising artists to the world stage. 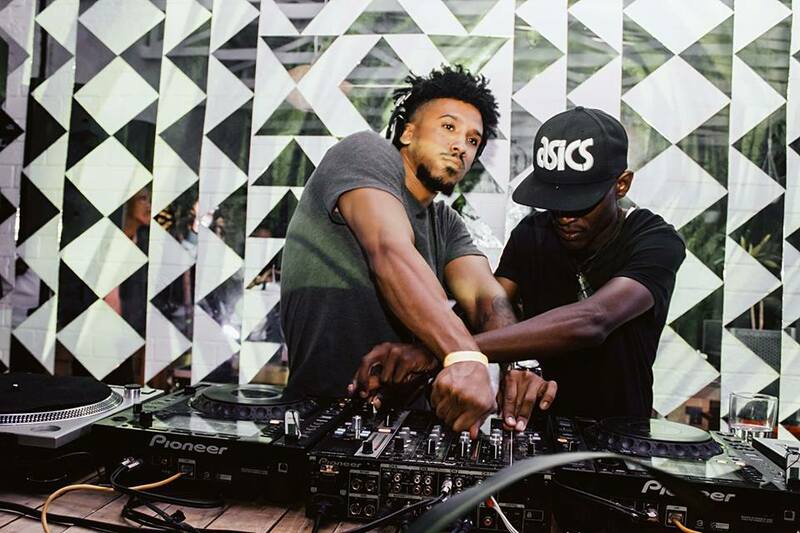 In just two years, they reached number 53 on Traxsource’s Top 200 Best Selling Afro House of 2017, featured on two of Black Coffee's mixes/compilations, and in 2018, featured on Defected Records Ibiza 2018 Compilation mixed by Sam Divine. Last year they jumped from 37 in 2017 to number 13 on Traxsource’s Top 100 Afro House Artists listing, making them firm favorites in 2019. Hailing from KZN, Muzi is one of SA’s most loved exports. His modern take on african electronic music has sent the young producer around the world. And, living in London and Berlin, Muzi has become fully aware of the impact of his authentic South African electronica sound. 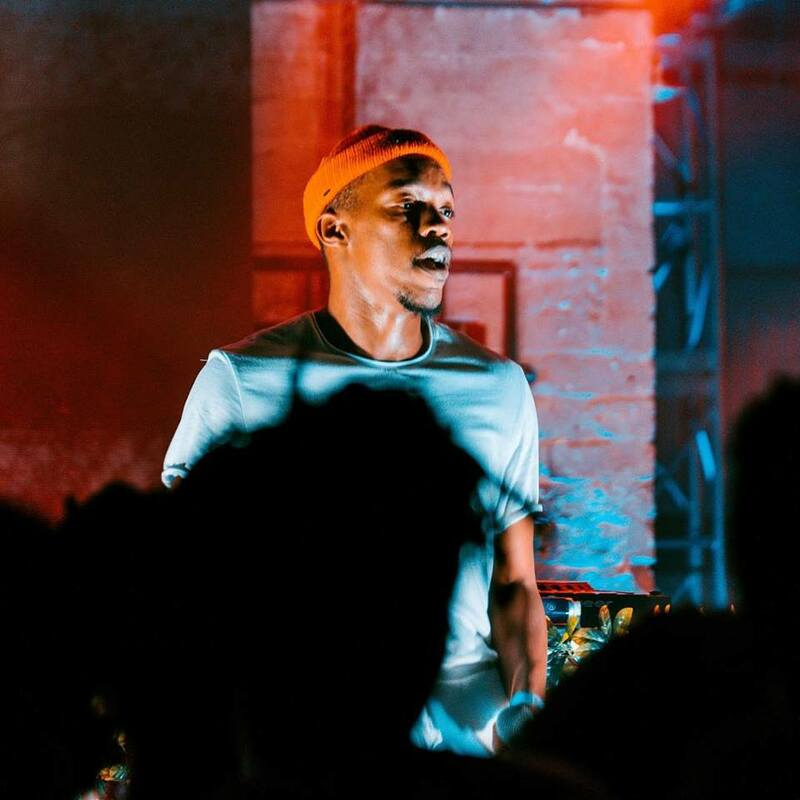 After returning home in 2017, Muzi began the next phase of his career, which would lead to the release of his latest Afrovision album last year. 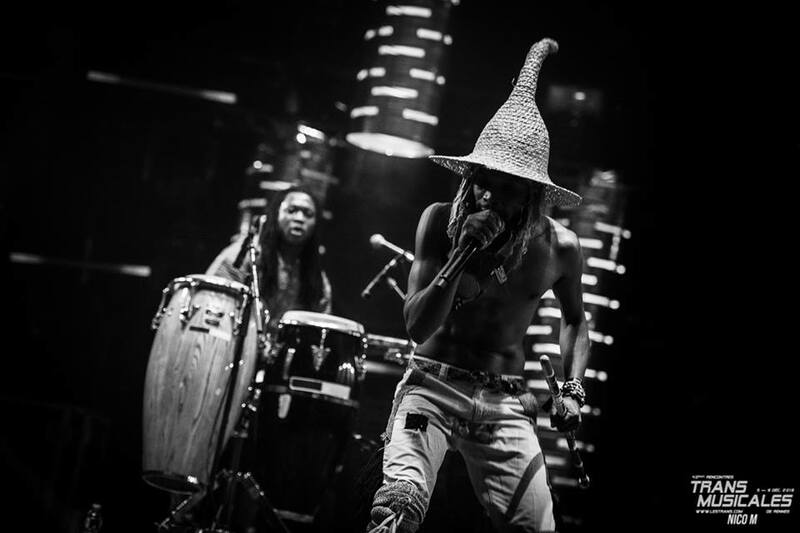 The self-proclaimed “modern African” says the album sonically represents a vision of where African music has been and where it could go. Formerly known as D_Know, Dean Jones’ dedication to his craft has always been admirable. 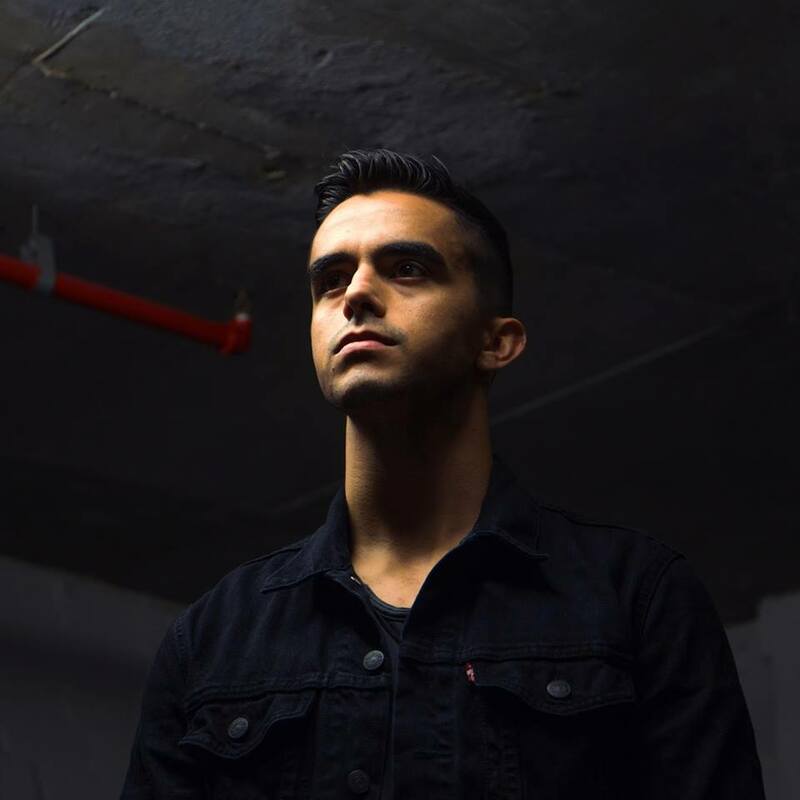 As the founder of Knowledge Imprint—a label that is on the cutting edge of local and international techno—Deano has carved out his sound within the local electronic music spectrum and continues to dominate with his world-class productions and performances. Cornelius and Dwson have both grown in leaps and bounds over the last two years. With both producers releasing on Kid Fonque’s Stay True Sounds imprint, it’s clear that they are two exciting acts to watch in 2019. As two stalwarts of the new generation of South African house music producers, placing these two talents together for an exclusive back-to-back set is a great showcase of the future of SA electronic music. CTEMF takes place on February 9th at the Castle of Good Hope. Tickets available here.